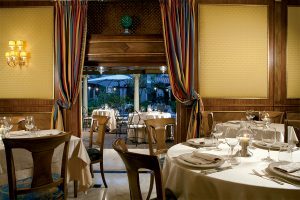 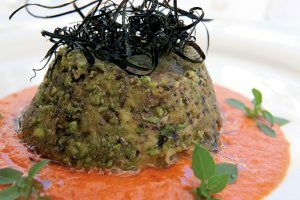 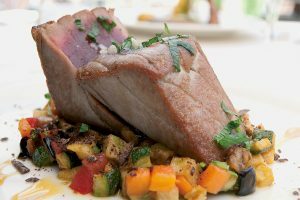 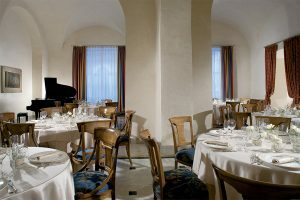 For gourmet and people keen on fresh and high-quality food, inside the Katane Palace Hotel is the restaurant “Il Cuciniere”, at the same time innovative and traditional mentioned on the best restaurants guidebook. 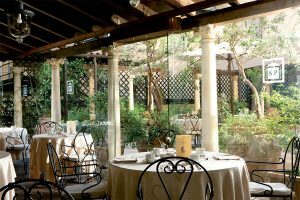 Warm atmosphere and courtyard where during fine weather is possible to taste sophisticated food combinations with also local and national wines. 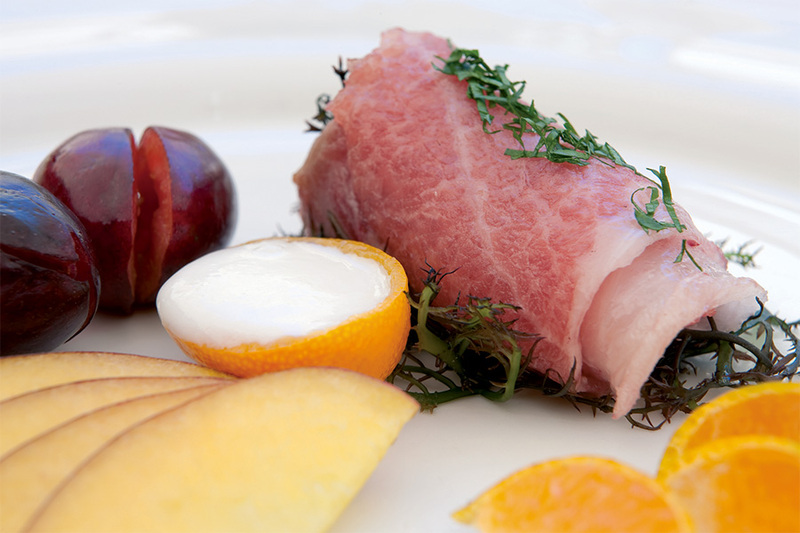 The restaurant “Il Cuciniere” organized also special tastings and cooking class. 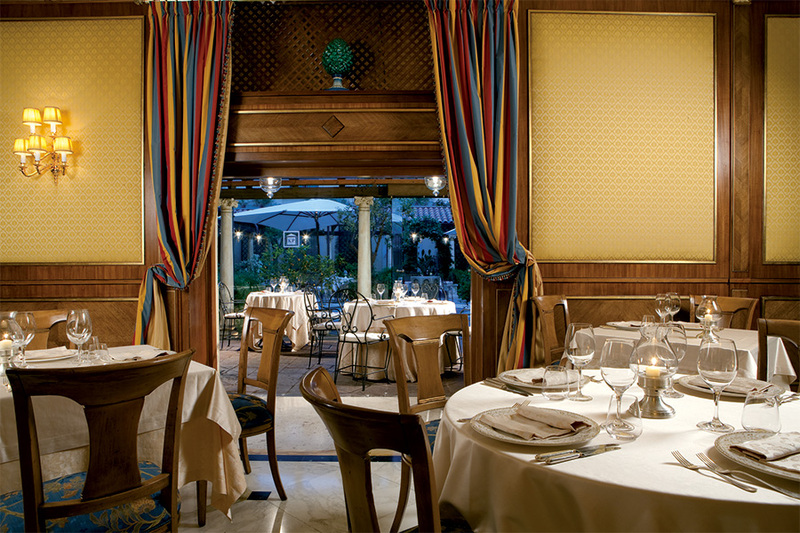 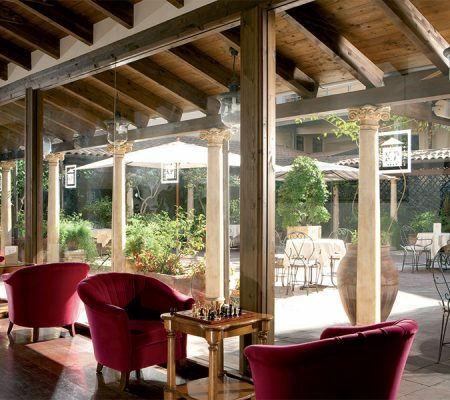 “Il Cuciniere“ is the perfect place for working luncheons or candlelit dinner.